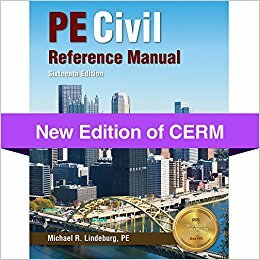 Is This Book Really Useful for Civil PE Exam? There is a wise saying that, if you want to pass the hurdle, then prepare for the worst. So to pass the hurdle of Civil PE Exam, you need to work hard(I mean practice hard!!) for the battle i.e PE Exam. 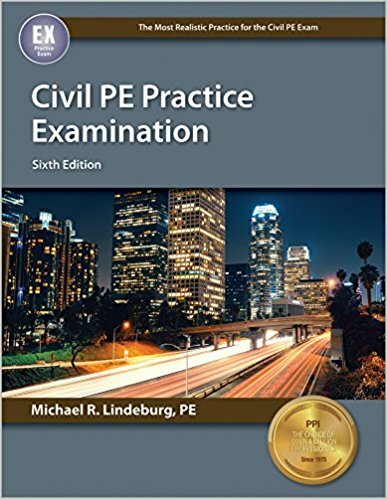 Civil PE Practice Examination is written by the famous PE author Michael R. Lindeburg. He is mostly known for his contribution to the students who want to pass and crack PE examination. This practice book comes with six set of questions on which you get 40 questions each. The author also provided the step by step solution to each question with the proper reference so that you can check your answers and find where you are lag behind. In this sense, this book may have been very useful to the examinees of Civil PE Exam. The best thing that this book provides is an idea. 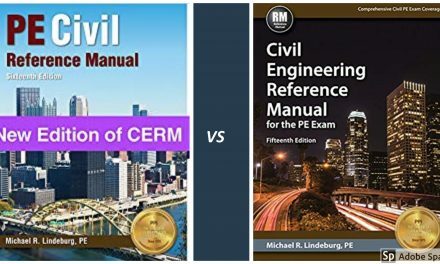 The idea of how much are you prepared to take a Civil PE Exam. Moreover, this book comes with the proper solution to the 240 questions with proper references. This gives you an overall idea of the situation you may face during the examination. The questions are well set and too appropriate for the exam preparation. A proper practice of this book may help you enriching your engineering knowledge overall. Each set of questions are prepared to complete it within 04 hours as much like an original PE Exam. But, I think the provided questions are over standard. 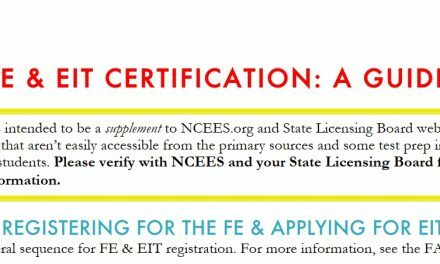 This is because there are several questions which seems harder than an original PE exam. There are pros and cons of this situation. If you are well prepared, you can judge yourself but if you are less prepared, harder questions may loose up your confidence too. 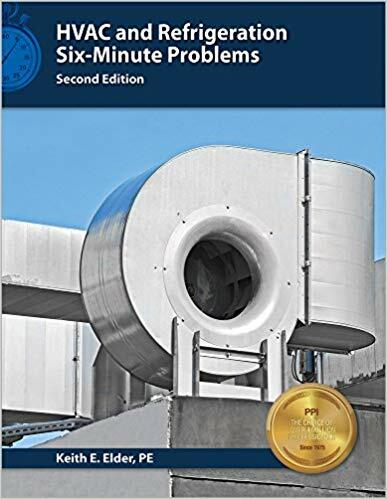 Overall, a good book to practice problems that seem similar to the Civil Engineering PE Exam. I would like to rate this book 4.5 out of 5.00. NextConstruction Depth Reference manual for the Civil PE Exam-2nd ed.